The LLA maintains a full set of policies and related documents, any of which is available on request. 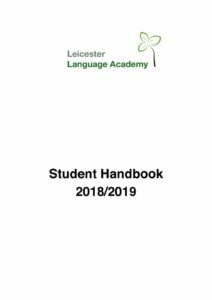 The Student Handbook will be of particular interest to students, and so it has been made available below. Click the image on the right to download the Student Handbook.